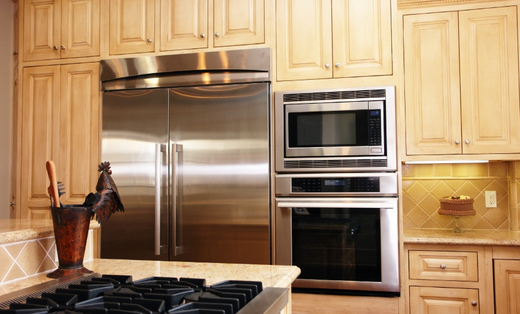 Appliance Network has the knowledge and skill your home deserves when it comes to appliances. We specialize in appliance sales, service and repairs. Appliance Network has been serving Indianapolis for over 5 years. We are locally owned and operated and are fully licensed. Call us today and get the service and skill you deserve.